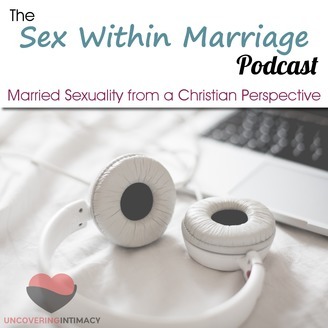 Answering questions about married sexuality and intimacy. SWM041: How do you stay interested long term? It happened again. I was answering questions from February and March from our Have A Question page, and the answer to this one turned into it's own blog post and podcast episode. Check out the blog post here. If you'd like to discuss the questions as they come in, consider joining our private forum. Do you control your emotions or do they control you? Have you broken your wedding vows? 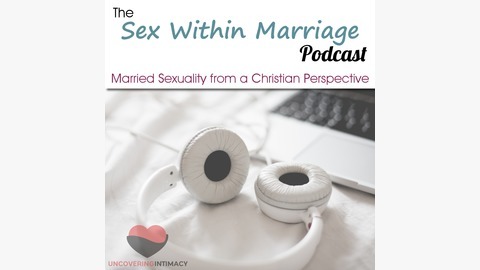 Want more podcast episodes to listen to? We're 79% of the way to the next goal, which will mean weekly podcasts. Did you know most of our supporters only give $5/month. Add your pocket change to help us meet our goal. Check out our Support Us for more info. Analysis of our latest survey has started, and should be out soon. Don't want to miss it? Be sure to join our mailing list.